Situated on the corner of Ack Lane East and Moss Lane, Cheshire Art Gallery is an exciting addition to Bramhall Village, Stockport. 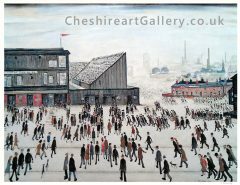 Here at Cheshire Art Gallery we guarantee a warm welcome and would encourage anyone interested in art to come and see us or browse our website and enjoy the great work we have in stock. Original paintings are for sale online and in our gallery, we have a great range of artists including Mark Demsteader, Danny Abrahams, Geoffrey Key, Arthur Delaney, Trevor Grimshaw, Will Turner, Dean Entwistle, David Barrow, Judith Donaghy, David Coulter, Hugh Winterbottom, Peter Stanaway, Sir William Russell Flint, LS Lowry and many more. We look forward to seeing you at our new gallery. You might find that special piece you’ve been looking for, with new stock arriving regularly. 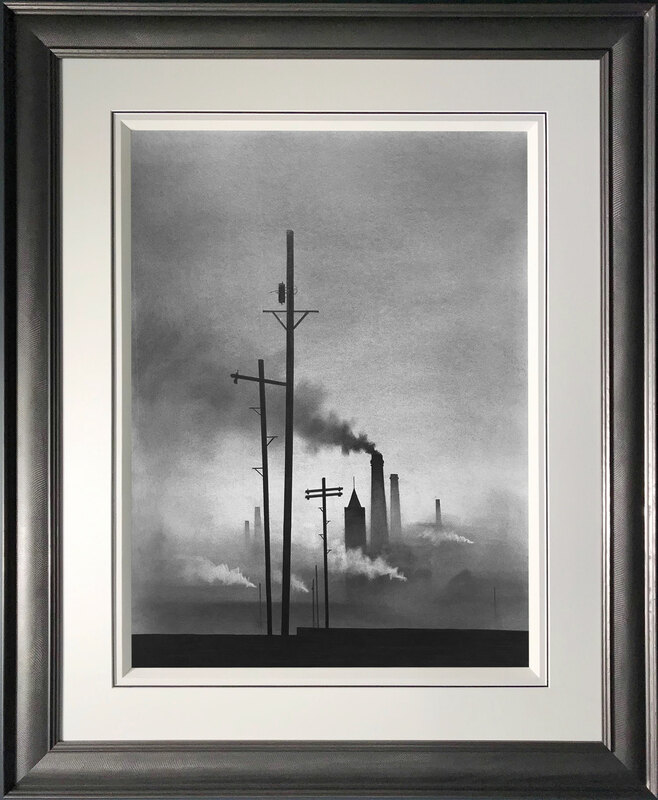 We buy any Lowry Signed Limited Edition Prints.